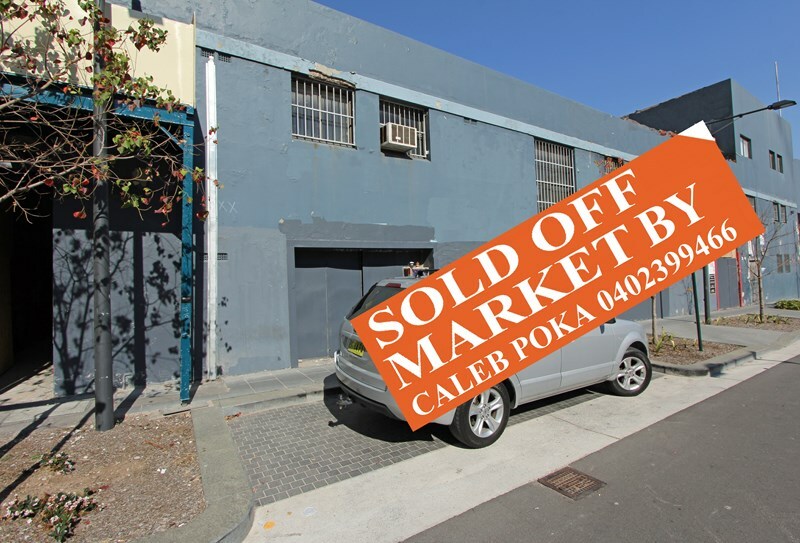 Located in one of Chippendales most desirable street is this raw warehouse ready to be converted. • Local owners are encouraged to contact the selling agent to take advantage of cashed up buyers currently looking to purchase on the city fringe. 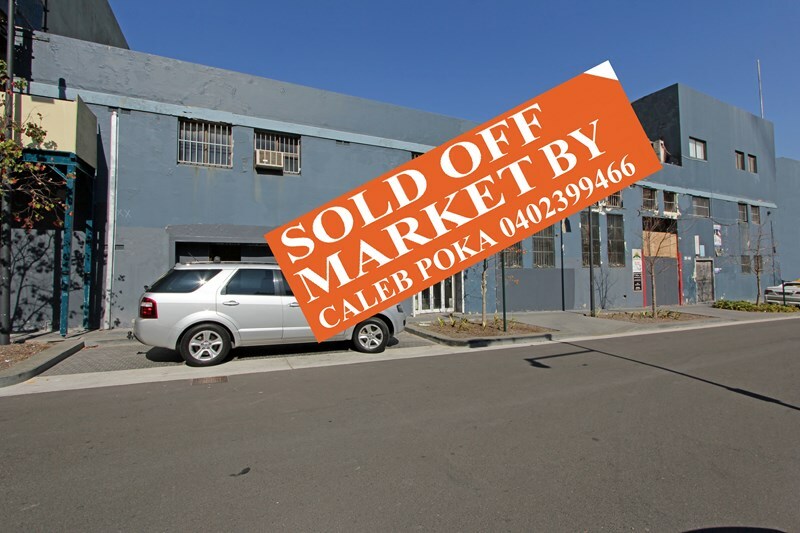 Call Caleb Poka on 0402 399 466 discuss your property requirements.